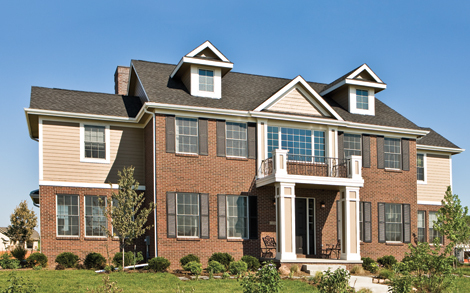 In all of Prairie Trail’s residential neighborhoods, four traditional styles will be represented. 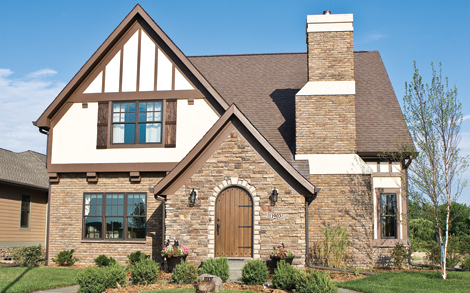 All styles, European Romantic, Arts & Crafts, Colonial Revival, and Victorian, represent Iowa’s heritage and echo many of the design elements from the late 1800s and early 1900s. For detailed information on each style, see the Prairie Trail pattern book under the Resources tab above. This style has roots in the country’s interpretation of English and European cottages around the first quarter of the 20th century. There are many brick and stone examples with half-timbered accents. Houses are generally simple, elegant forms with asymmetric compositions and have a variety of casement or double-hung windows. Based on the English tradition of summer cottages, this style became popular in the United States in the late 19th century. 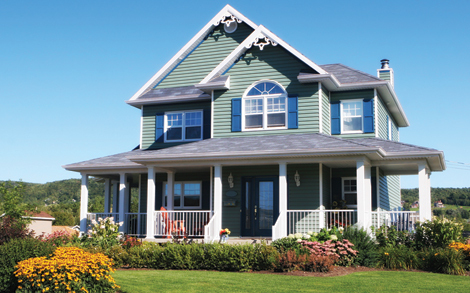 Deep eaves, robust porch elements and shaped rafter tails are signature elements of this style. Windows tend to be wide in proportion and combined to take advantage of the light in living area. An asymmetric composition and massing is part of this vocabulary. These houses have roots in the Colonial and Classical traditions of the region. Later Colonial Revival houses derived their forms from more expressive Classical motifs featuring Ionic and Doric order columns and entablatures on the porches, deep eaves and cornices, and a variety of house massing types as well as window and door elements. Victorian houses came into vogue in the latter half of the 19th century and signified a change in the way homes were designed and built. Industrialization and balloon framing techniques made more complex forms and more elaborate details. The Prairie Trail Victorian house will feature the simple but elegant Carpenter Gothic and Italianate variations of this style found throughout the region.